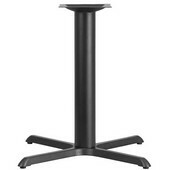 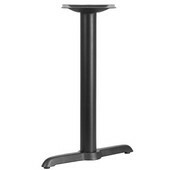 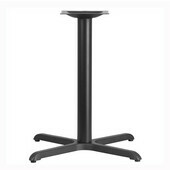 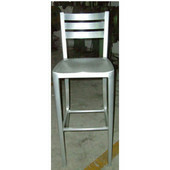 Alston tables and bar tables are perfect for the home in the kitchen or bar area, or in restaurants, bars and hotels. 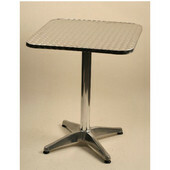 The Retro dining table recalls the fabulous 50s with its chrome frame and base and PVC top. 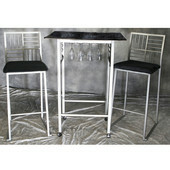 A matching bar table completes the set, with a black top and chrome base. 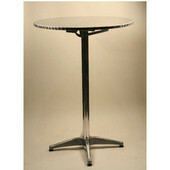 The Aluminum tables have tops in a round or square shape that flip down for easy storage. 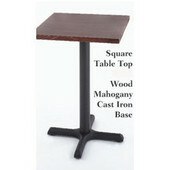 Both tables are great for indoor and outdoor use. 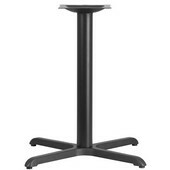 For a classic look, try the round table with a 24” laminate top and sturdy cast iron base. 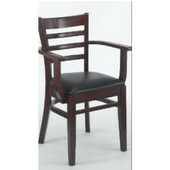 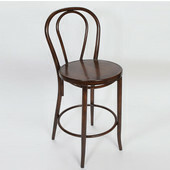 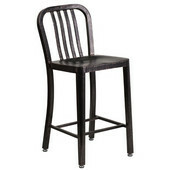 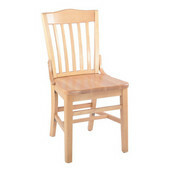 The top is available in Mahogany, Walnut, Black or Natural. 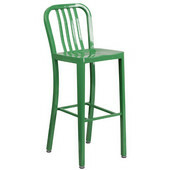 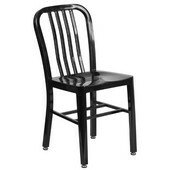 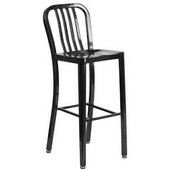 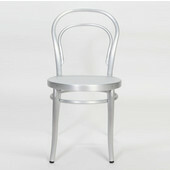 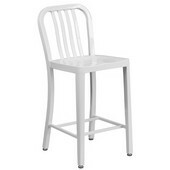 Pair these tables up with some Alston chairs or bar stools and you’ve got a winning ensemble.